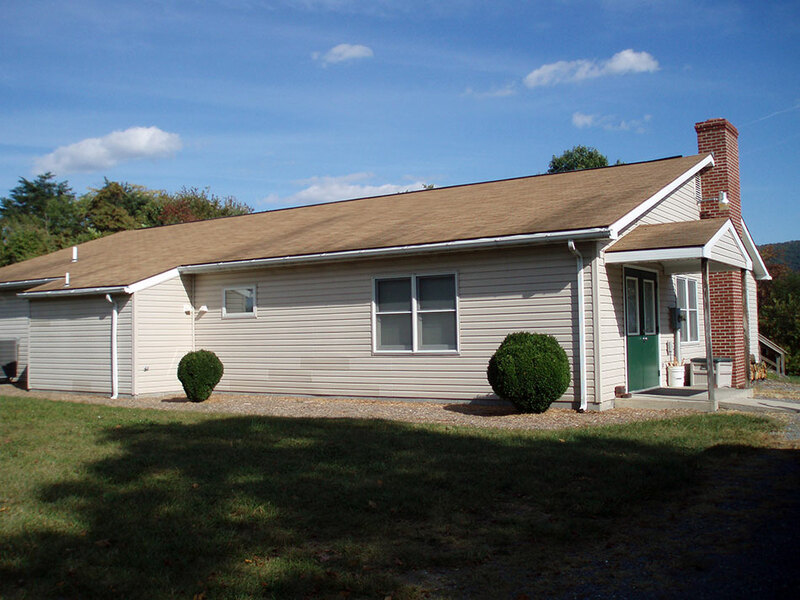 The Retreat House is a comfortable small group facility that is open year round. The heated and air-conditioned building offers sleeping for 24 people, bunk bed style, and bathrooms with private showers. The fully-equipped kitchen for groups to prepare their own meals and a large multipurpose room with stone fireplace is ideal for group meetings.